Aooo! New "Watch me Crochet" video up on my YouTube today! 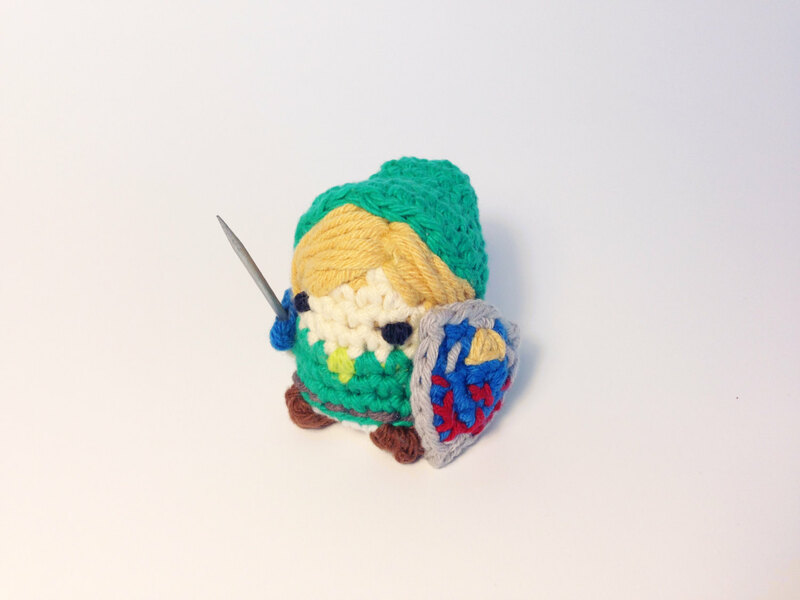 Someone suggested that I make link in the comments on the Iron Man watch me crochet, so here he is! 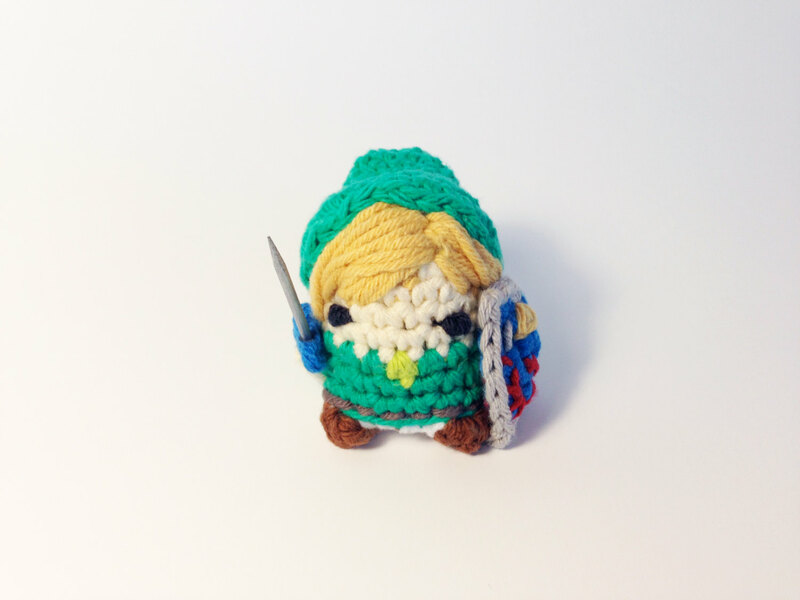 I also added him to my Etsy as a miniature/keychain as well as a pattern! 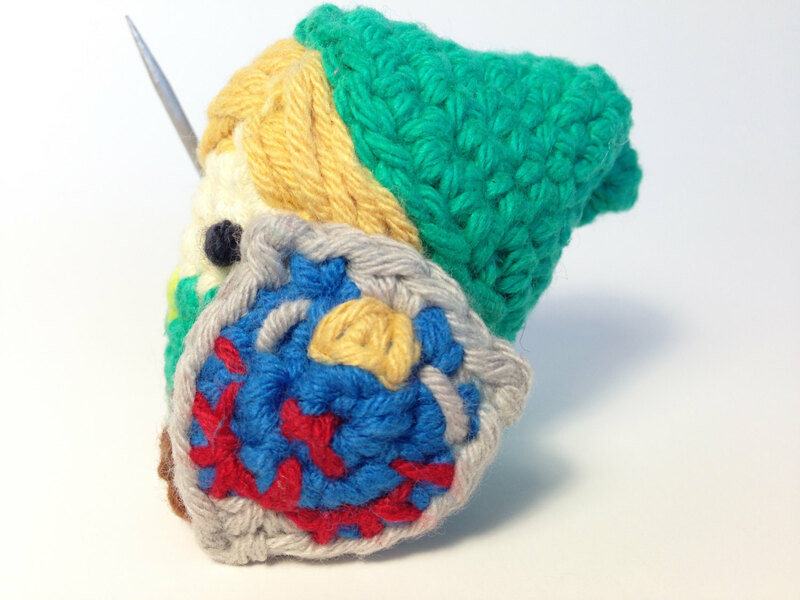 Lastly, before jumping to the video, you can check out the free pattern and video for his shield here!! Don't forget, he's also a new featured item in my shop as of today! !